Following multiple single releases and his debut EP Friends, singer/songwriter/producer GRABBITZ taps into the heart of alternative dance music with his newest body of work, BETTER WITH TIME. Out now on Monstercat, BETTER WITH TIME—which peaked at #4 on iTunes Dance Chart since its release this past Friday, December 11–outlines GRABBITZ’ new musical path over seven tracks–with a run time clocking in at about 21 minutes—that’s meant to be listened to from start to finish. Each song seamlessly transitions into the next, showcasing his skills as a multi-faceted musician who is a singer, lyricist, producer and player. Complete with an intro and an intermission, BETTER WITH TIME ebbs and flows with cinematic compositions filled with grace, deep human emotion, and passionate artistry. For a taste, there’s no better example than title track “Better With Time,” where drum & bass elements and dubstep-flavored breakdowns converge across lush synths, atmospheric builds, and personal lyrics for a fine balance between the rush of the heavy and the beauty of the heartfelt. On “Float Away,” the record’s first single which has been featured on Spotify’s “Fresh EDM” playlist, GRABBITZ takes hold of the senses with an endearing chord progression, which lifts the mind and spirit beyond the clouds and into a dream state as the lyrics describe. Elsewhere, “Make You Mine” takes cues from ‘90s-inspired alternative rock as filtered through an electronic ear, while “Get Out”—which was featured on Spotify’s “New Music Friday” playlist–skews with a roughneck lean built around a tender melody. Closer “Cold” sees vocalist LAYNE join GRABBITZ on a duet surrounded by vulnerability and introspection. To support the new EP, GRABBITZ will perform headlining shows in New York City on January 30 at the Music Hall of Williamsburg and in downtown Los Angeles February 6 at The Regent. 22-year-old Nick Chiari–otherwise known as GRABBITZ–sprang onto the electronic music scene just about a year ago when his remix of deadmau5’s “Silent Picture” caught the ear of its original composer. Soon after, his debut Friends EP, a Top 10 iTunes Dance Album, featured his tracks “Here With You Now” (to date has ranked over 2.5 million YouTube plays) and “Turn Around” which hit #1 and #2 respectively on Beatport’s Dubstep Charts in 2014. Although his projects have been circulating through the EDM community and gaining recognition from a few major artists/DJ’s such as Krewella, Datsik and deadmau5—leading to collaborative work from the duo, his cinematic influences and songwriting could be placed anywhere in the entertainment industry. That potential was eventually recognized by hit TV Show “CSI: Cyber” which called upon GRABBITZ to provide compositions for the show that garnered over 10 millions viewers in its premiere. GRABBITZ’s DJ sets are an energetic, upbeat experience, combining multiple genres of electronic music from his own arsenal of original production to popular tracks from his favorite artists, while his live shows –debuting this winter–will highlight his talents as a performer. 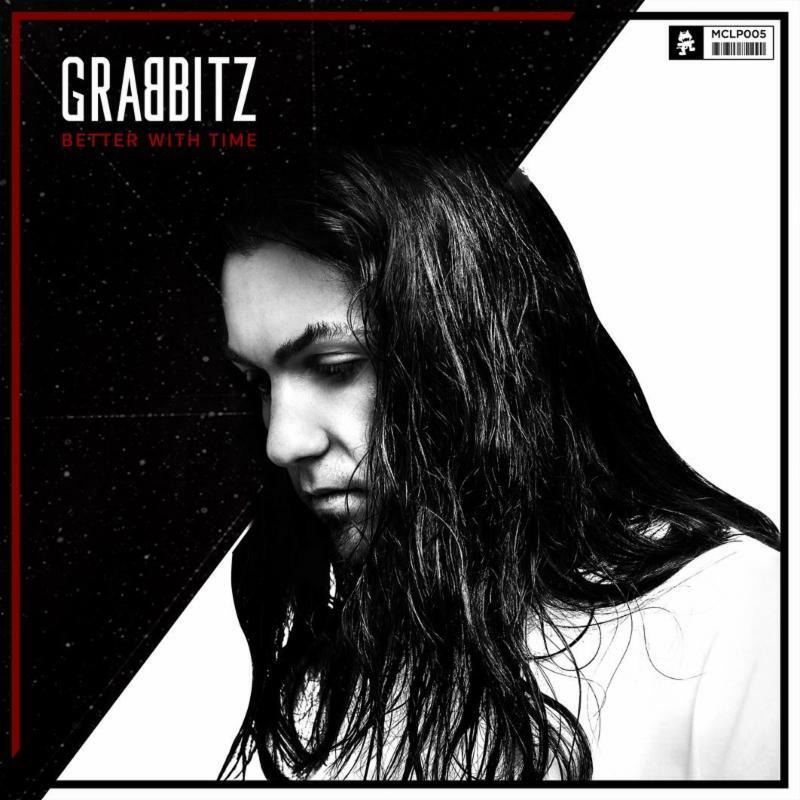 GRABBITZ will offer the entertainment industry a new gold standard by incorporating all aspects of his production from hip-hop/rap to scoring major films. The bar is being set at high standards due to artists such as GRABBITZ–hailing from Buffalo, NY but now calling Los Angeles home–and he only continues to push those boundaries. This entry was posted in GRABBITZ, Press Releases. Bookmark the permalink.